Think of them as our winemaking gospel. 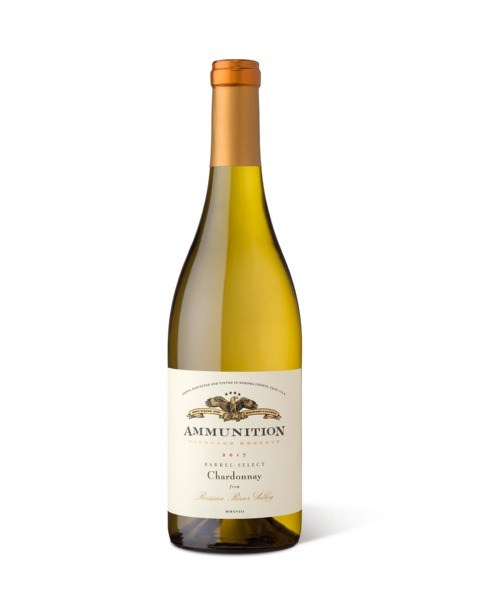 A Chardonnay to exceed your expectations of the Russian River Valley. Our Inaugural release from the Green Valley brings to life a beautiful balance of vanilla bean and clove on the bouquet that transitions to vibrant tropical fruit and finishes with a hint of baked apple pie on the palate. From the Russian River comes a Pinot Noir that has many layers of depth and character. 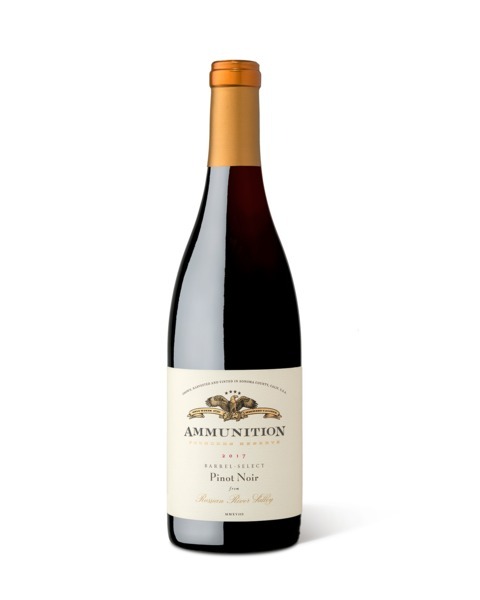 Starting with passionate aromas of dark cherry, plum, strawberry, and rhubarb that lead to amazing flavors of allspice, cinnamon stick and black cherry on the mid-palate before the well-balanced tannins and fruit lead to a long finish that a defines a well made Pinot Noir. A true hidden gem from the heart of the Russian River Valley. These old vines start with a deep rich color and amazing legs that lead to a black pepper and blackberry bouquet with raspberry, nutmeg, and peppercorn on your palate but this is just the start of all the layers that will leap from the glass. 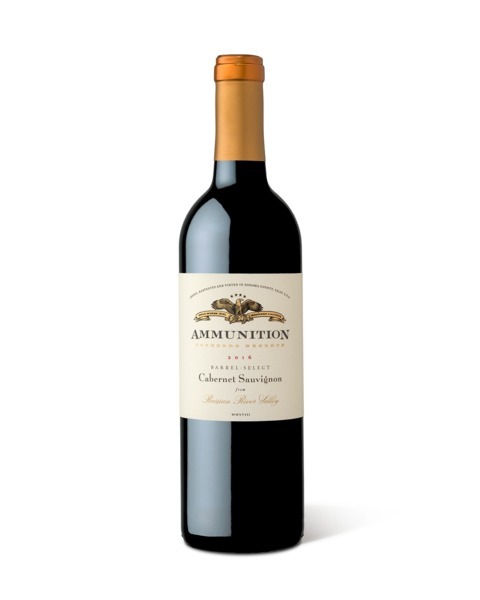 The long finish is just another example of an exceptional Cabernet from a cool climate. Enjoy now and for many years to come. We describe our Syrah literally as “Sonoma in a bottle.” Aromas of bright fruits and leather simply explode from the glass. Distinct strawberry and raspberry fragrances play together with hints of white pepper spice. From the brilliant soils of a small vineyard in the Sonoma Valley comes a Syrah with the harmonious balance of fruit and tannins wrapped in a velvety and lasting finish. A Syrah for the ages. This wine is an explosion of fruit. A true representation of the best Sauv Blanc Sonoma County has to offer. A tropical mix of pineapple, guava, pear and white peach gives this wine an awesome summer feel. Clean, crisp acidity and a finish with flavors of mandarin oranges. Lemon zest and rich, ripe pineapple lingers on the tongue. Full of flavor and richness from start to finish. 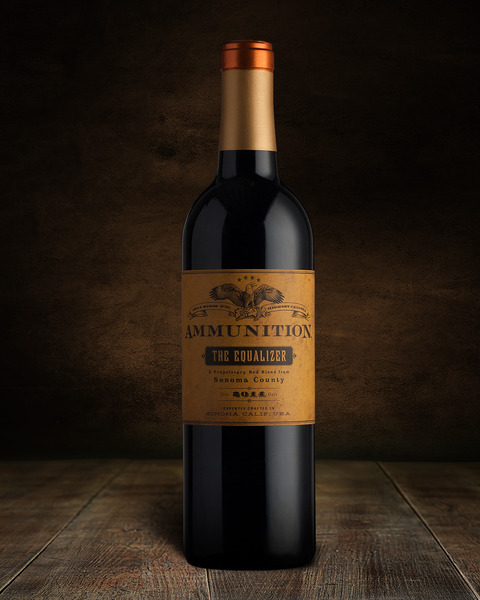 We call it "The Equalizer" for a reason: it levels the playing field with wines priced in another stratosphere. Versatile and pleasing to a variety of palettes, this wine consistently delivers the goods. 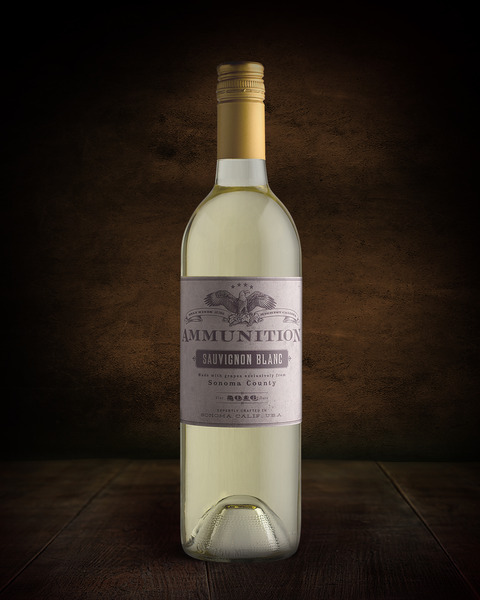 The Equalizer is medium to full-bodied with a fruit-forward character. The 2015 Equalizer Red Blend is deep purplish to ruby in color. Its nose has plenty of blackberry, black cherry, baking spice and vanilla notes that are both intense yet elegant. 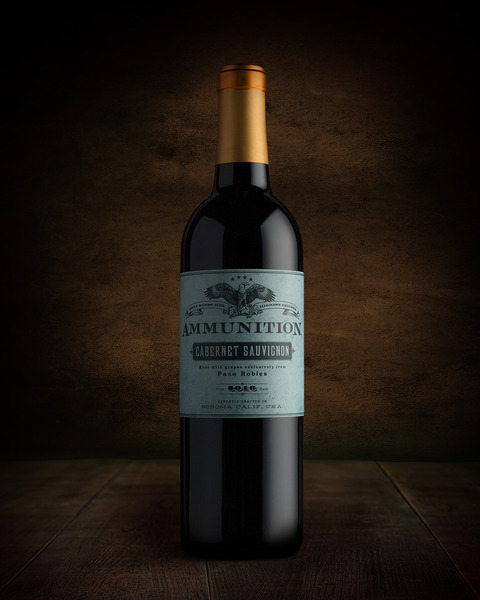 The finish is both long and complex with a balance of sweet fruit and tannic structure that will allow this wine to age gracefully for 5 to 10 years. Pairs wonderfully with skirt steak, carne asada & any type of grilled meat. This wine loves spicy and blackened foods. 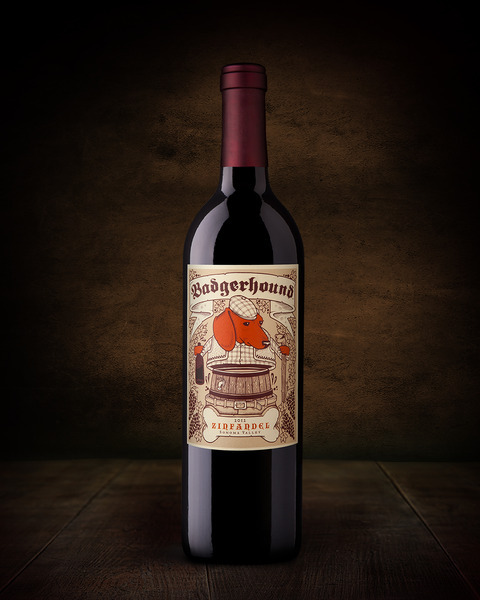 We set out to make a Zinfandel as tenacious as the Badgerhound. It was originally created as a pet project, but it has quickly gained a cult following in select markets nationwide. One pour, and you’ll see why. The 2016 vintage presents appealing aromas of crushed raspberries and blackberries are framed by vanilla and cigar box notes. This wine shows sweet concentrated fruit in the mouth with plenty of oak, tannins and acidity to balance the ripeness. The finish is long, rich and intense. This 2016 vintage should age well for the next 5 years. Pairs great with barbecue dishes such as St. Louis-style ribs, Memphis pulled-pork and Texas-style brisket. 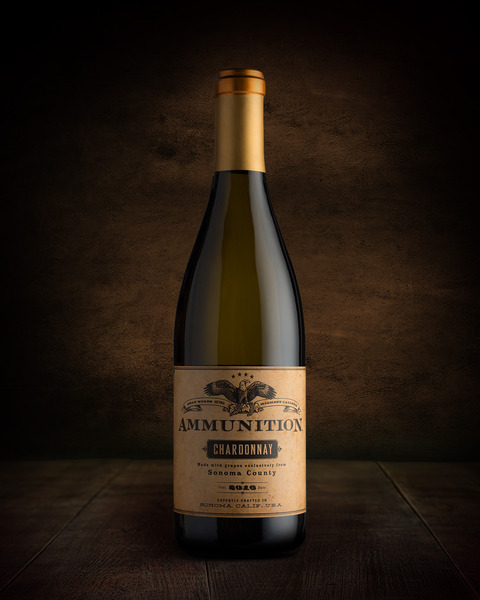 Ammunition is the shared vision of two guys who had a dream and decided to make it happen. Andy and Bill partnered together to produce world-class wines from Sonoma County and bring them to their friends and family as a celebration of our shared American heritage. After some not-so-careful consideration, they pooled some money together with a few of their friends and started making wine. In this way, the story of Ammunition isn’t our story at all, but rather a shared celebration of the values, work ethic and ingenuity upon which our nation was built. This is a story about the underdog. About being uncompromising on quality even when faced with the prospect of competing with wineries many times our size. About believing so much in what we’re doing, that we’re willing to swim upstream even in the swiftest of waters. Every drop of wine we produce represents our uncommon (and admittedly, at times, obsessive) pursuit of perfection. It’s the result of long hours, hard work and sleepless nights. In the end, we know that nothing worth doing is ever easy. But make no mistake, we wouldn’t have it any other way. In an effort to give our loyal customers preferred and guaranteed access to all of our current and limited releases, we have created The Founders Club. The Founders Club has 3 tiers, and all secure you 4 quarterly shipments per year. Additionally, members receive a discount on every order they place on our site. You will also, from time-to-time, receive other dry goods that won’t be available to the general public. Important note: Founders Club members will get early access to our upcoming Founders Reserve releases. Enjoy a 15% discount on every additional order from our website. Enjoy a 20% discount on every additional order from our website. Sign up for exclusive offers and news from the Ammunition team.